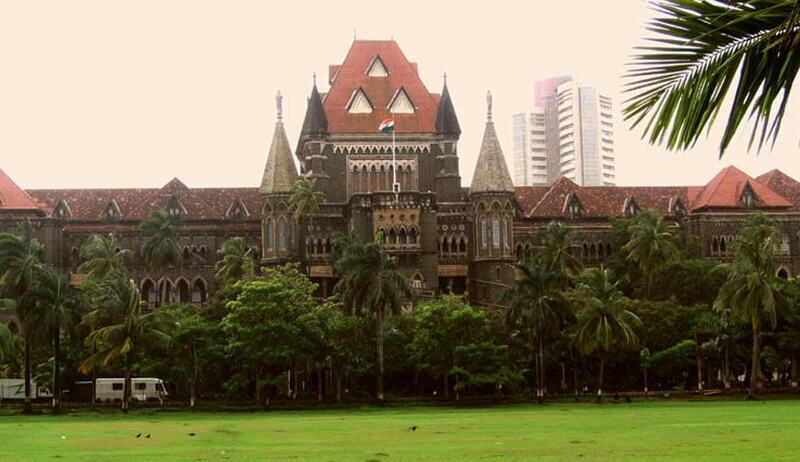 The Bombay High Court has restrained filmmaker Mahesh Manjrekar from releasing his film titled Rubik’s Cube. The official release date of the movie was this April 14. A 5-page order dictated by Justice GS Patel was passed on Wednesday when the notice of motion in commercial suit filed by Rubiks Brands Ltd. came up of hearing. The plaintiffs contended that the Marathi movie could not be released with the same name as their brand. Justice Patel started the order by referring to the specific case and how it was “one of those rare passing off actions that ought to be decreed the moment it is filed”. On the aspect of misrepresentation on part of the makers of the movie, the court said it is the clear kind of misrepresentation contemplated in an action in passing off and observed that an overwhelming prima facie case had been made out against the defendants. Restraining the makers of the film from releasing it with the present title, Justice Patel directed the defendants to file an affidavit in reply and plaintiffs to file their subsequent rejoinder.